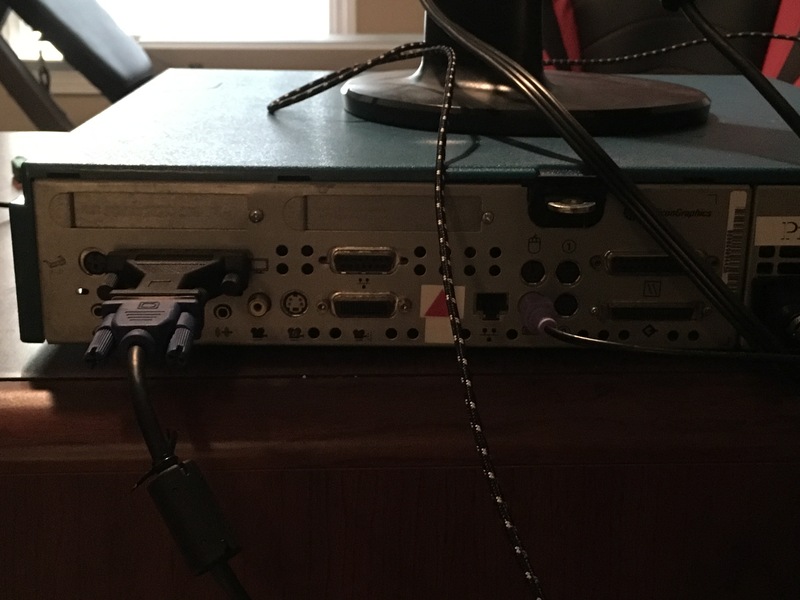 I just bought an SGI Indy computer off of Ebay. The computer works, but I do not know how to netboot one of the computers. Since I do not have an external disk drive (but I do have disk drives from old computers, but they do not plug into the computer with the correct ports), I cannot install them with some disks that I have. I, then, resorted to trying to install the machine over a network. I tried, first, to install it over the DIMA server, but the computer would not recognize it. I am not sure if the DIMA VM was not connecting to the internet. 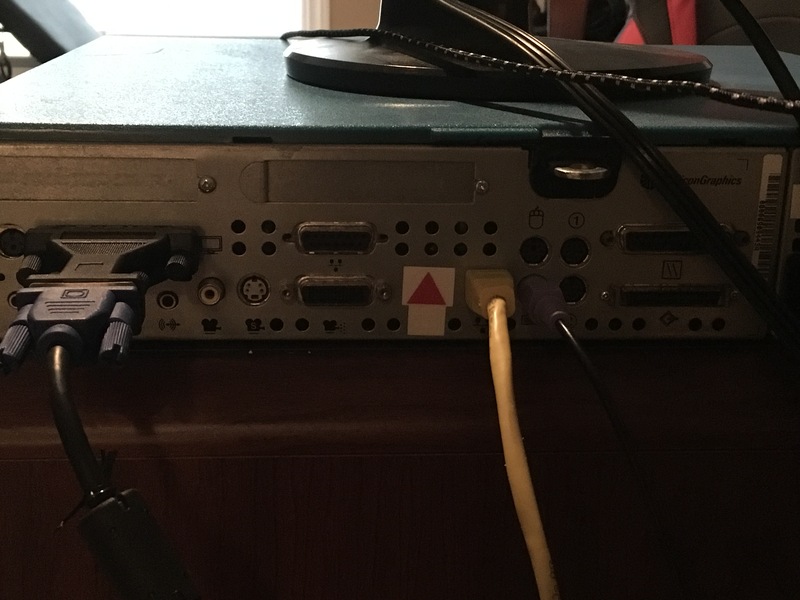 I then tried the netboot appliance on github, and that also did not work, because I could not find the IP address of the computer. when I let the computer do it's normal boot when the ethernet cable is hooked up. The "ALERT:ec0" reappears in a new line every few minutes. From these things, I am guessing that the computer already has Irix installed, but I want to reinstall it because I do not know how to fix the kernel error. 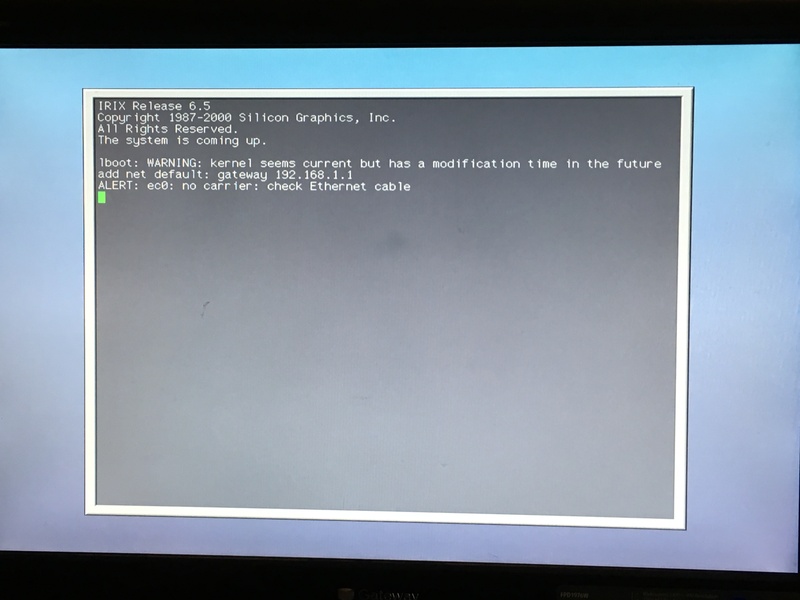 I then ran to the DINA (deBugs IRIX Netboot Appliance), and I do not think it was connected to the Internet (feel free to ask about that). I really do not actually know how to use it, I just attempted to figure it out by watching this video (which did not give me much help because I did not see the ports or what he did before the video). I still, after the video do not know how to use the appliance. The computer works perfectly, with an R4X00. ALso, some helpful information could be that the timezone is PST8PDT. The boot noise also works because I reset the environment variables (which did not do anything, it just turned the volume up a little bit in the computer). There are no (as I can see) IP addresses on the computer. This warning is probably shown because the system clock is returning an older date than the timestamp on the kernel file. This can happen, e.g., if the RTC battery is dead or simply if the RTC's date is set to a date older than the kernel. The system will likely run fine once it picks up the time and date from NTP. If the RTC always returns the same date and time at boot then the long-term fix would be to replace the RTC battery (typically a CR2032 coin cell). This is shown when the networking set-up script runs. The system is saying that it thinks it's on the 192.168.1.n network and is sending all traffic destined for other networks to your router at 192.168.1.1. If this isn't your network and router address you'll want to adjust the network settings once the system has booted. For a fresh install, Irix uses the address 192.168.1.2/24 as the system IP address. This is consistent with the gateway address show above. When booting you should see stop for maintenance; at this point hit Escape then choose Enter Command Monitor, type single and hit Enter. The system should quickly boot (with no network) then you should be prompted to enter the root password. In a fresh install there is no root password so just hit Enter. If this doesn't work then you could also try some of the obvious password possibilities such as root, password, or maybe wheel. Note: If none of the passwords work then you'll need to clear the root password in /etc/passwd either by booting into SASH from the stop for maintenance menu (which I believe needs a CDROM to function) or by pulling the hard drive and using a Linux system with a SCSI card to mount the drive's filesystem. Alternatively, you might be able to netboot the Indy and edit the password file from there. If none of this works and you still can't log in, you'll need to do a reïnstall of the system. At this point you should end up in a root shell. I'm not sure exactly what the prompt is for the Irix root shell but it should end in a # character. Take a look around and see what state the system is in. The Unix Rosetta Stone might come in handy. If you're having trouble getting the Indy working with DINA, the issue may be that your LAN's DHCP server is conflicting with DINA's. Try putting the machine running DINA and the Indy on their own network (either through a switch or directly together using a crossover cable) and trying again. A nice tutorial on using DINA can be found here. See also irixboot and Installing IRIX over a Network. 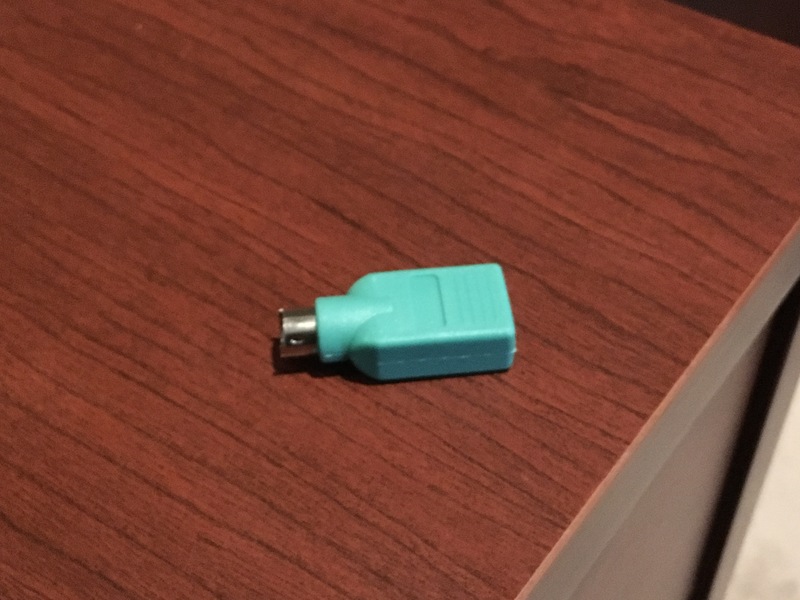 USB to PS2 converters are typically passive devices that only work with mice that are designed to speak both protocols. IOW, if the converter came with the mouse it should work fine with that mouse but might not work with others. If you have other mice you could try plugging them into the converter; one of them may work. Are you able to log in in single user mode? If not, do you have access to a SCSI CDROM drive that is compatible with the Indy (either externally or internally)? What exactly is the current state of the system? e.g. 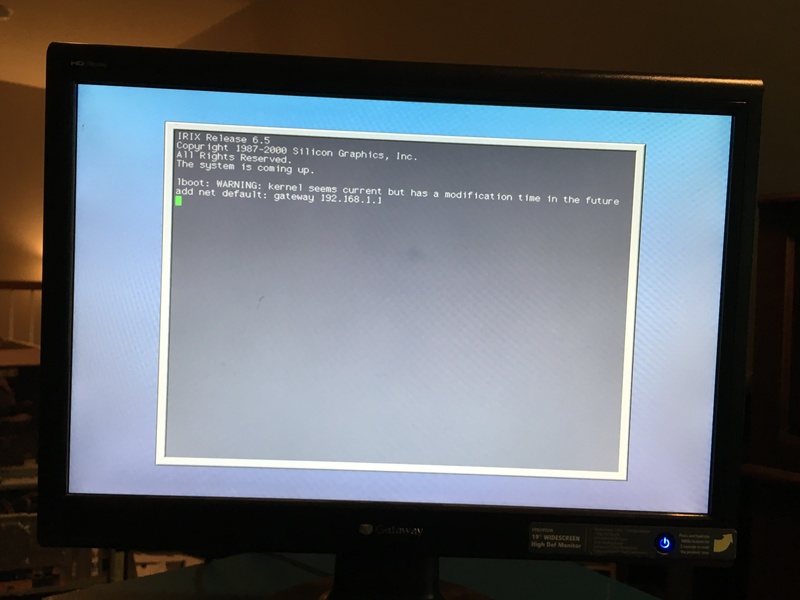 Does it boot fully or does it get stuck after bringing up the network? I fixed the error. I had to plug in the ethernet cable, change the IP, then click install... I then had to quickly unplug the ethernet cable and throw it into the LAN port in my router. Thanks a million to those who helped, I would have never figured it out without you! Not the answer you're looking for? Browse other questions tagged sgi or ask your own question.